Empty Nest: The Family After 50! What The Heck Are You Gonna Do Now? For some women – and men – the changes in the family after 50 are many, beginning with empty nest. 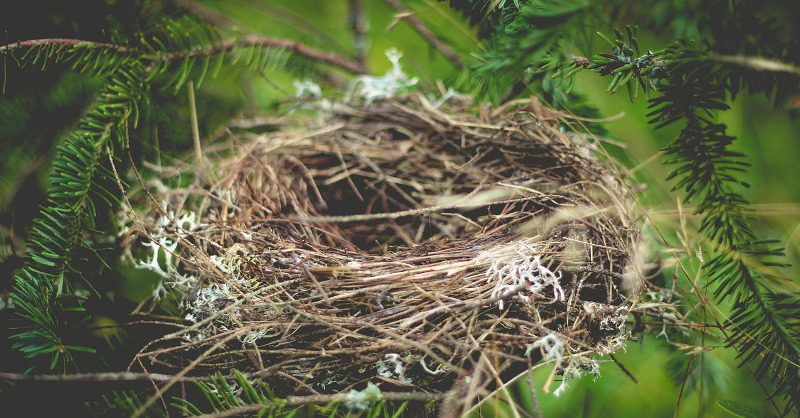 Empty nest may be a part of your life after fifty, the progression of a changing family dynamic. For some, these adjustments to your family life can be a nearly paralyzing experience but is, thankfully, usually short-lived. One by one children grow up, go to college or work, marry and move away. The long-awaited freedom you thought would bring fun after fifty has arrived, and it can create a surprisingly deafening silence in your life, forcing you to switch gears and change focus. Perhaps you’re looking at the person next to you and considering what it may be like spending some time one-on-one with them again like you did so many years ago. You may even be experiencing the anxiety of women’s midlife crisis. If you’re single, or newly single, you may be thinking about dating for the first time in along time, and wondering what your future has in store for you! Not to worry – it’s gonna be ok – the emotions of empty nest are only temporary! For many parents, this time of life has been enriched by taking a close look at themselves, and realizing that life is full of opportunities, new interests, career choices, and continuing education is yet another option for them. Baby boomers are looking forward to a whole new, wonderful phase in their lives!